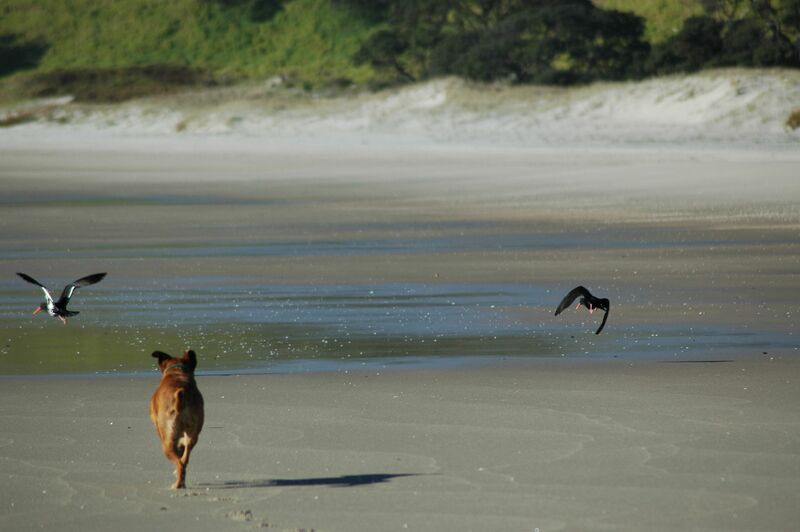 Dogs may displace shorebirds from foraging or roosting habitats. Human disturbance is a significant threat facing shorebirds throughout the annual cycle, and threats to shorebird habitats may be exacerbated by increased human use (e.g., beach recreationists, off-leash dogs), reducing the amount of coastal habitat that is functionally available to shorebirds. To assess the effects of human disturbance on five focal species (American Oystercatchers [Haematopus palliates], Piping Plovers [Charadrius melodus], Red Knots [Calidris canutus], Semipalmated Sandpipers [Calidris pusilla], and Wilson’s Plovers [Charadrius wilsonia]) throughout the annual cycle, The Virginia Tech Shorebird Program, Dayer Human Dimensions Lab at Virginia Tech, National Audubon Society, and AFSI partners from Nova Scotia to south Florida initiated a transdisciplinary, Atlantic coast project. Building on Virginia Tech pilot work in the northeast with USFWS Refuges and Migratory Birds programs, the team developed a standardized protocol to collect data on potential disturbance types, shorebird distribution and abundance, shorebird behavior, breeding productivity, and management activities. Atlantic Flyway project partners collected data at 40 sites from Nova Scotia to Florida that support breeding and non-breeding focal species, have different types and levels of human disturbance, and employ various human disturbance management techniques. Then state, provincial, federal, and NGO land managers at 85 sites in the US and Canada completed an online survey to compile current practices employed to protect breeding and non-breeding shorebirds from human disturbance, assess the needs of land managers, and to summarize their expert opinion about human disturbance management activity effectiveness. 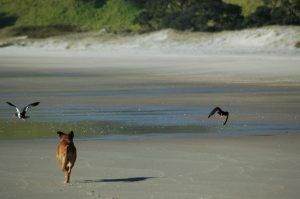 Finally, Virginia Tech social scientists conducted in-person surveys of over 1,200 dog walkers in three states to identify the motivations and barriers to walking dogs on leash on beaches and people’s norms and attitudes related to dog-walking near areas used by beach-nesting birds. 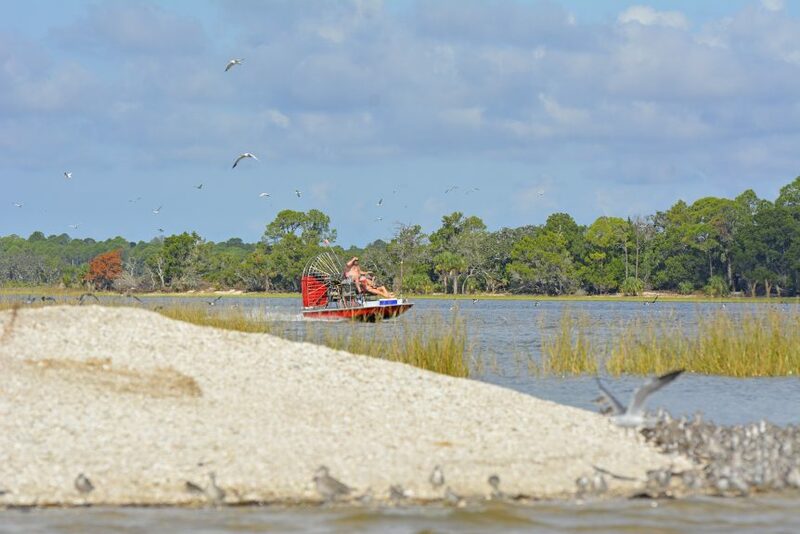 Biological and social data from this project will be used to develop best practices for reducing human disturbance of shorebirds and to inform a Community-Based Social Marketing strategy. The end result will be scientifically-sound guidelines to protect breeding and non-breeding shorebirds from human disturbance.